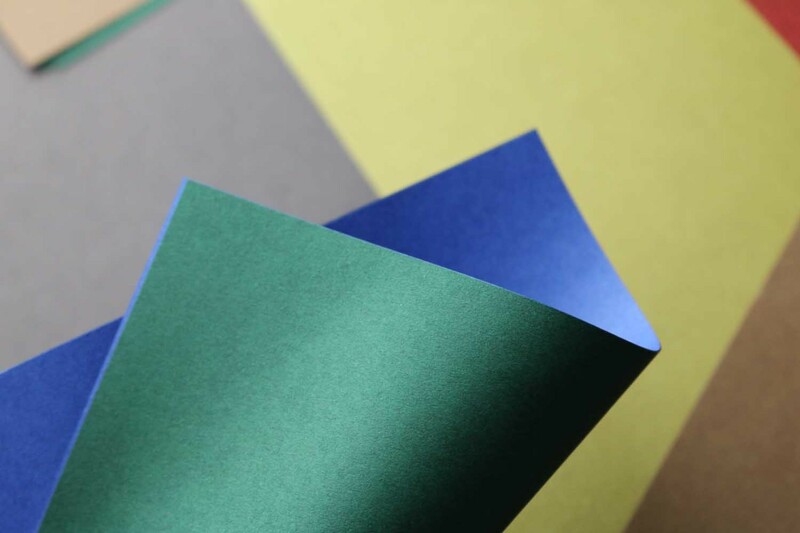 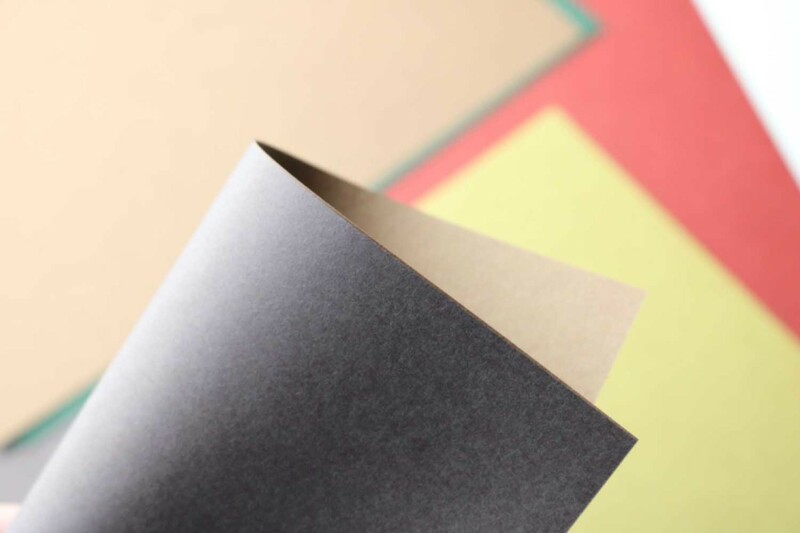 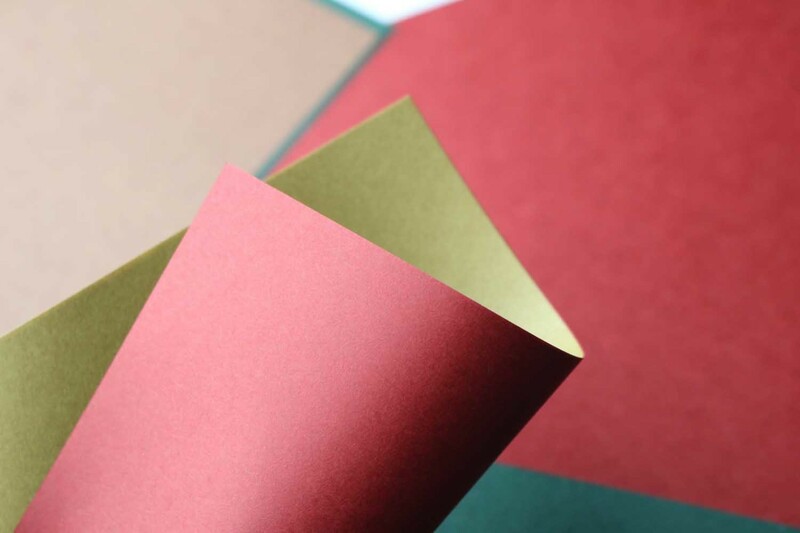 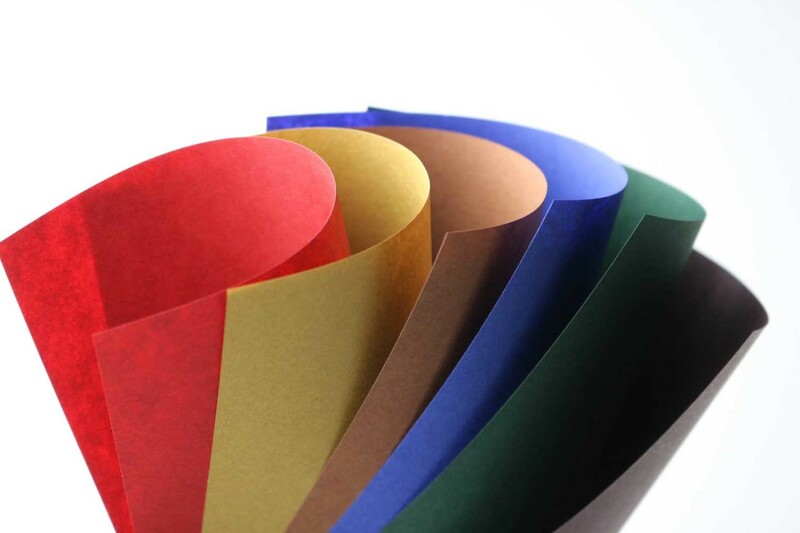 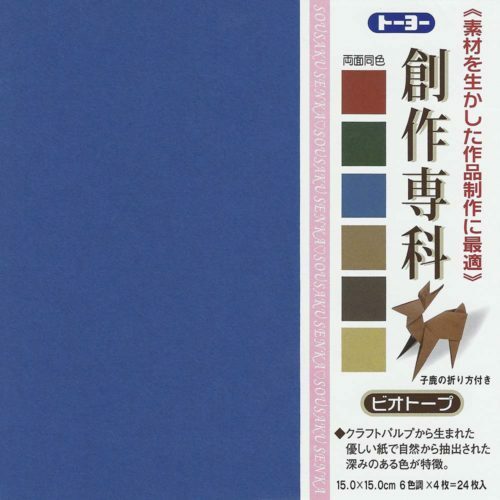 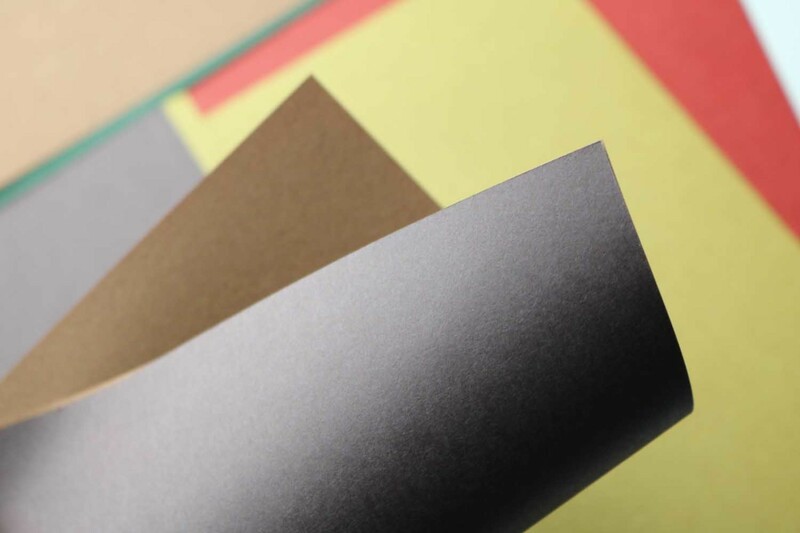 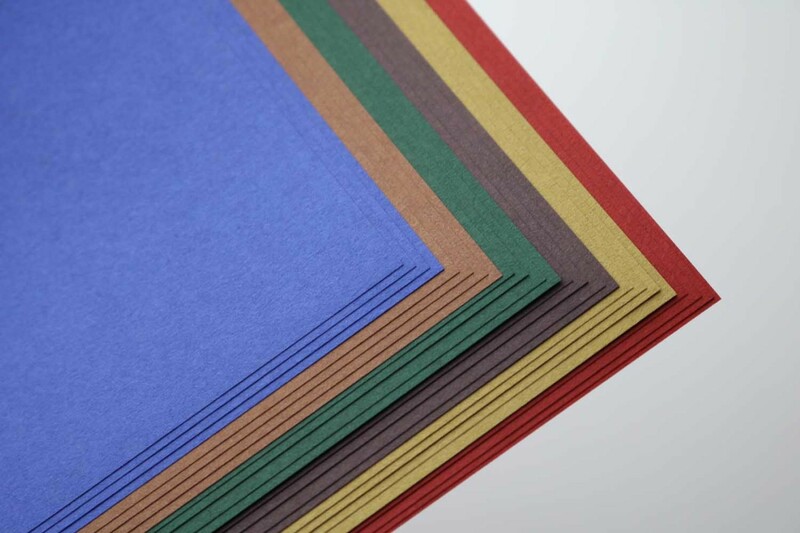 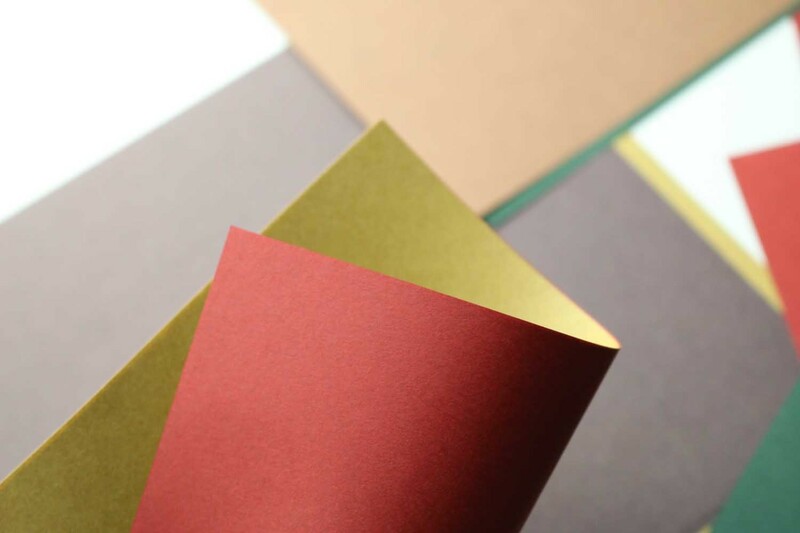 A matte, through-dyed paper in 6 restrained natural colors. 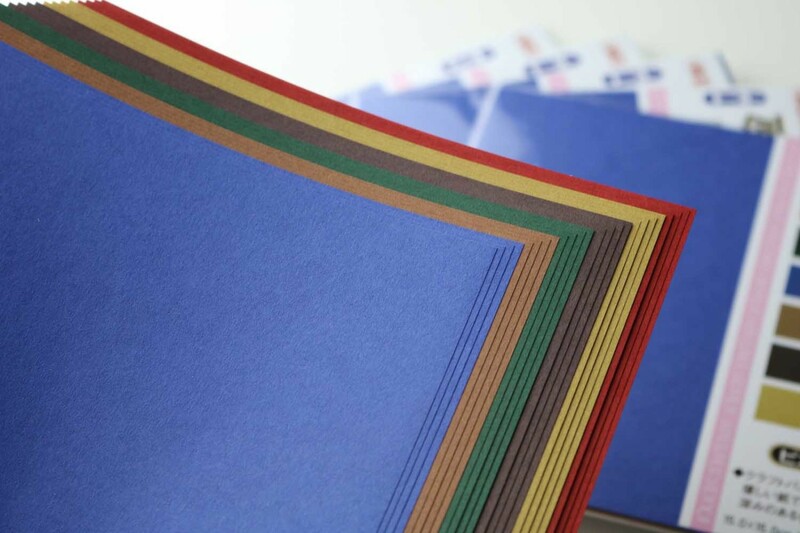 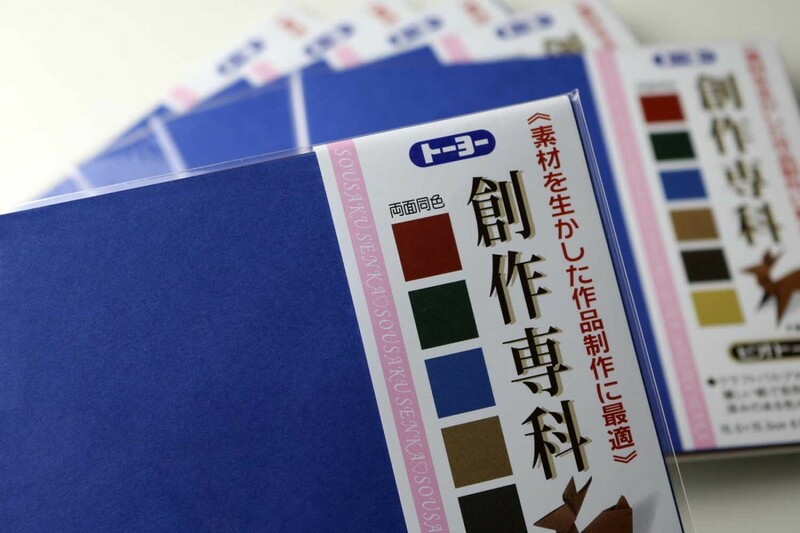 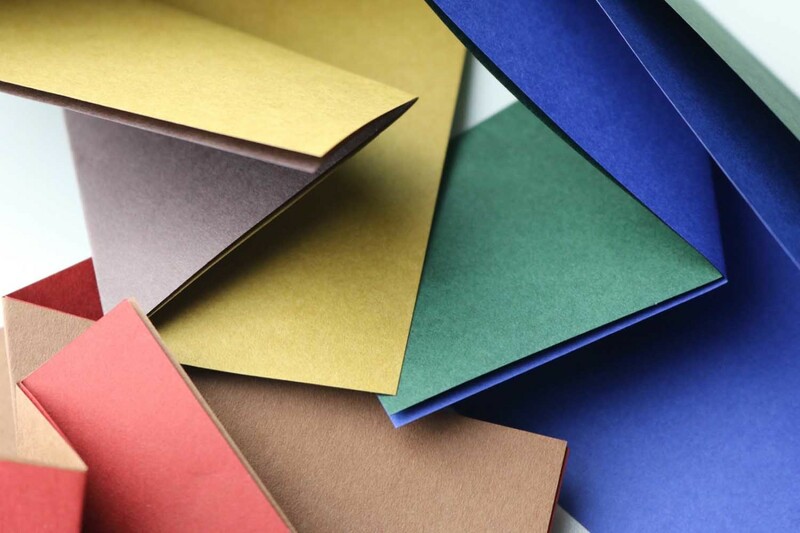 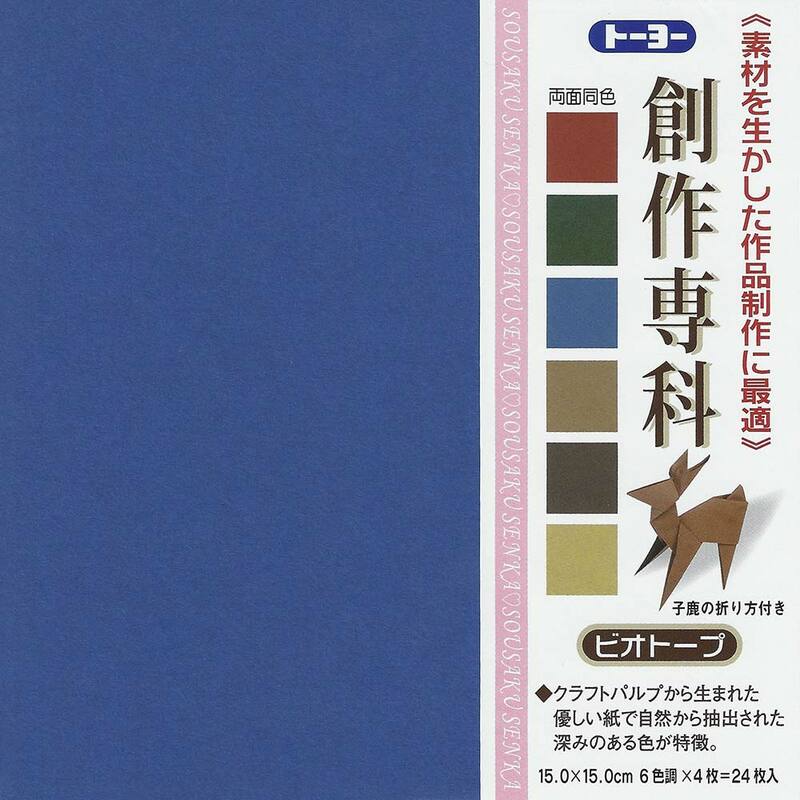 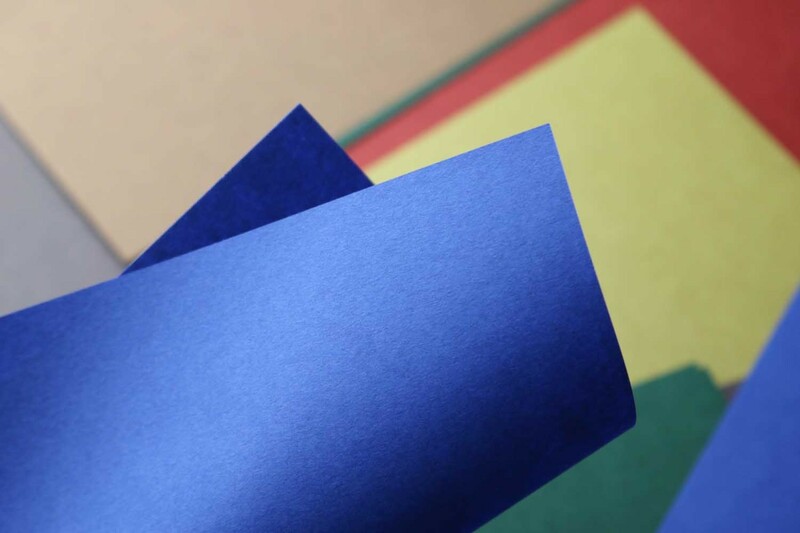 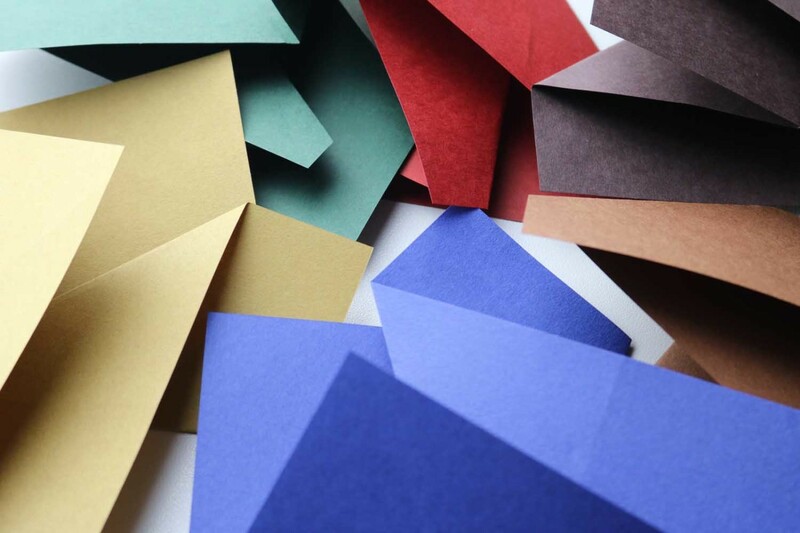 Each color contains four sheets. 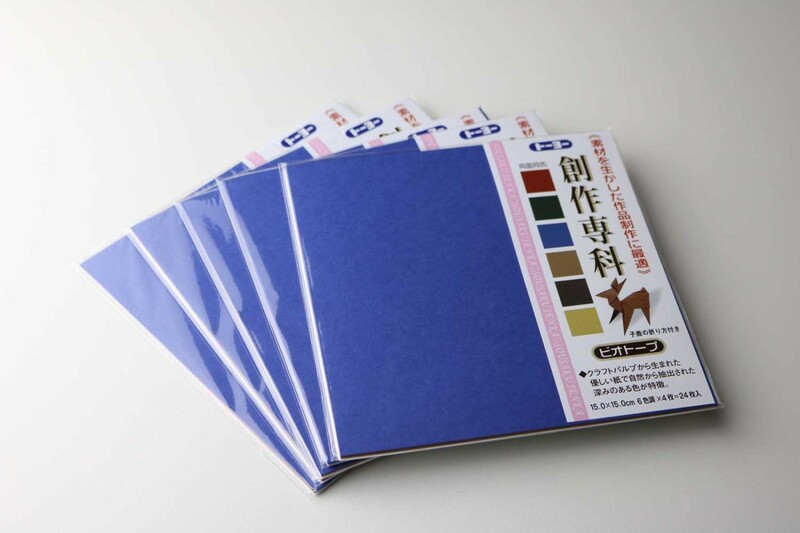 The paper is dyed through.